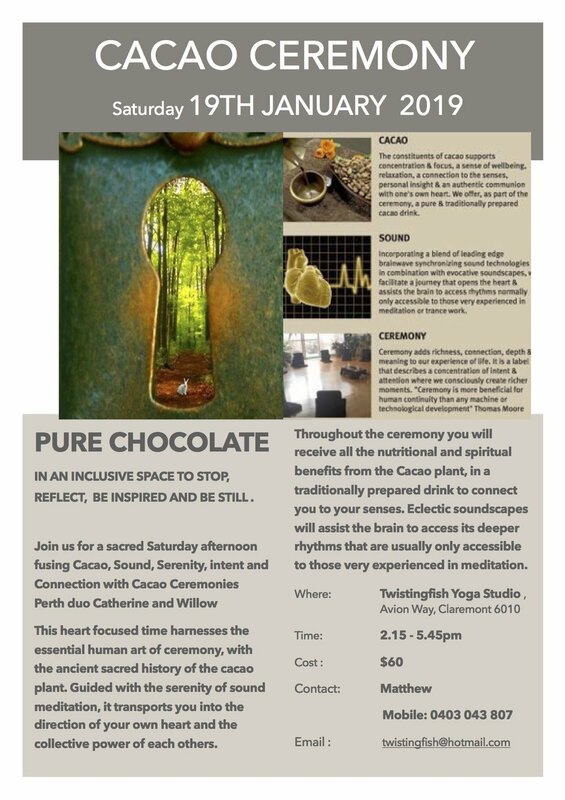 CACAO CEREMONY JANUARY 2019 !! 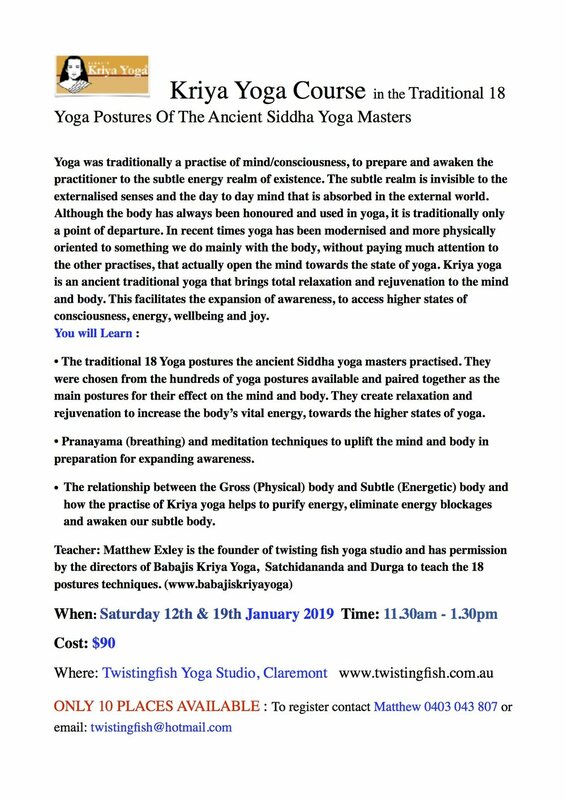 NEXT KRIYA COURSE... Starting JANUARY 2019 !! THE BEAUTIFUL STATE COURSE JANUARY 2019 !! NEXT BEGINNERS COURSE STARTING JANUARY 2019 !! BALI RETREAT AUGUST 2019 !! BALI 2019 KRIYA YOGA INITIATIONS ! !